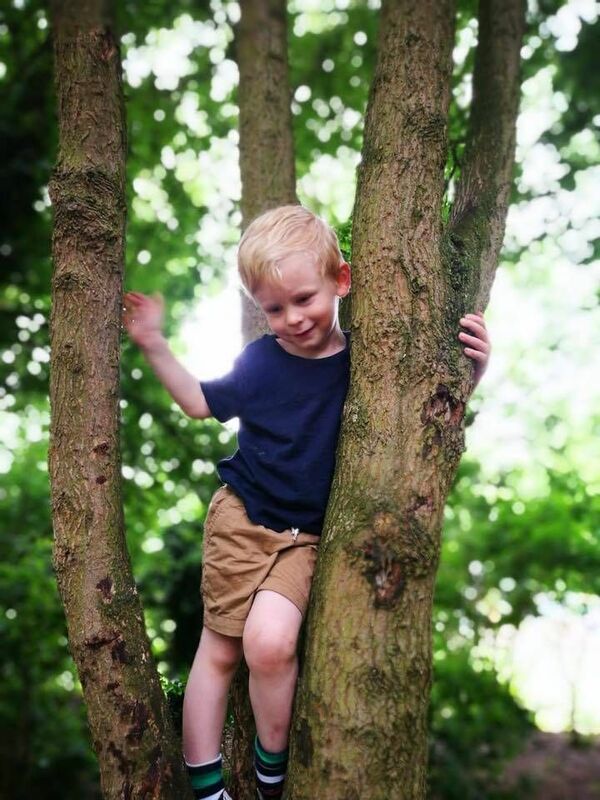 Brand new Forest Fun classes starting in September in Nottingham. These classes are child-led and child centred. 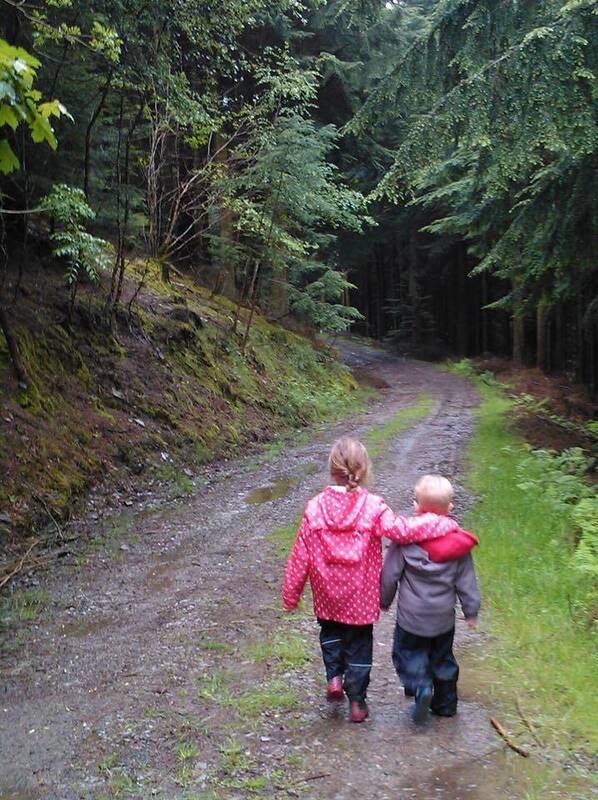 They offer a unique opportunity for young children and their parents/carers to investigate and explore the outdoors and therefore the learning opportunities are endless! This is a parent and child class with a difference! Each session is carefully planned to inspire imaginations and creative minds. Every week the children and their parents/carers come together in our Forest Fun Zone. We begin in the inner circle to hear new stories, learn new songs and share ideas. 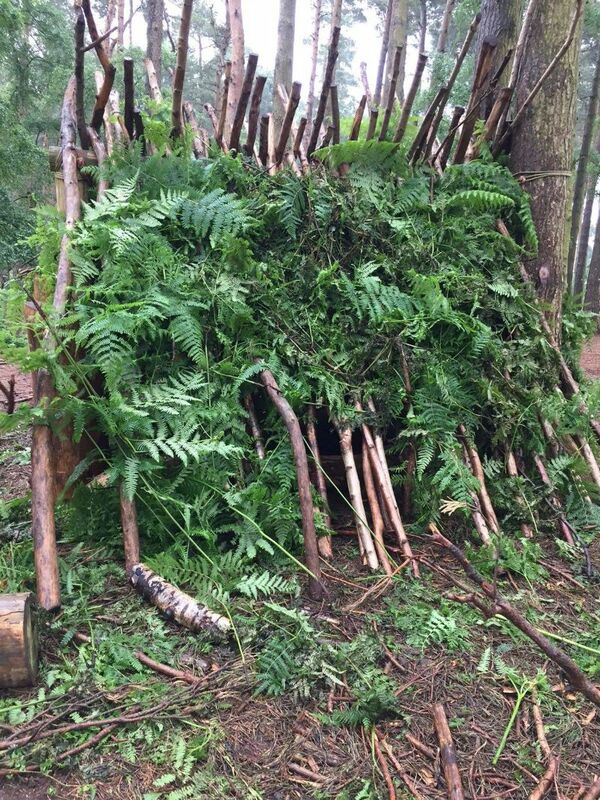 We will then play, learn and explore outside in the woods in our sound circle and mud kitchen as well as den building for forest creatures; mark making with water mud and chalk; bark rubbing; collecting miniature objects and studying them with magnifying glasses; creating nature’s colour palettes and so much more in the wider outdoors. 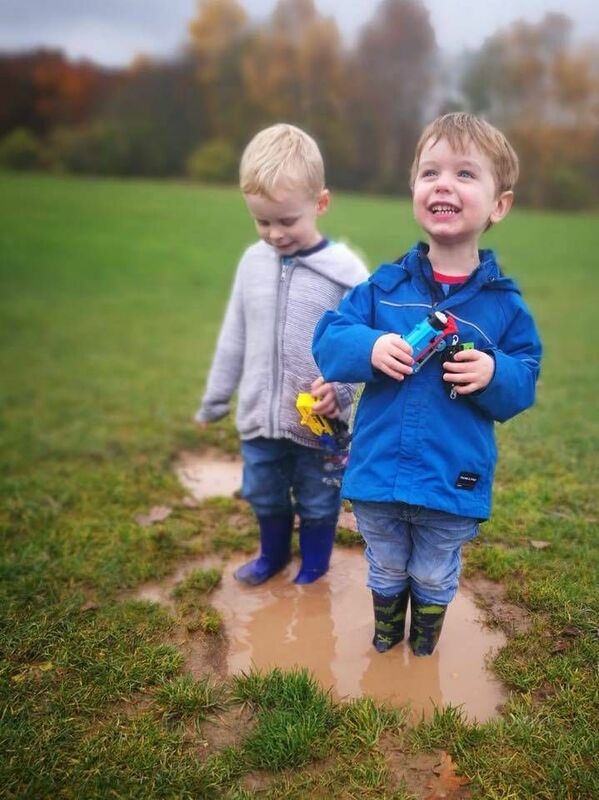 This is real family fun outside whatever the weather, not an ipad in sight! We are very lucky to have such an incredible Forest Fun Teaching Team. Lizzie James is heading up the West Bridgford team. Lizzie is a fully qualified Primary School teacher and EYFS expert. Lizzie like all our teachers is passionate about the opportunities learning in the outdoors can bring. She has years of hands on teaching experience and cannot wait to start. The Forest Fun Zone will be at the back of the park in the woods parallel to Albert Road. There is on street parking for 2 hours on all the surrounding roads, Edward and Mabel can often be a good choice. Or the Library has a carpark which is Pay and Display. Lizzie will meet you at 10.30am - look out for her bright yellow Forest Fun jacket! There are toilets next to the kiosk in the park - you need 20p to access them. We will also be running a specialist Nursery class at 9.30am - to book a group place for as little as £2 per child please Contact Us!